Starting with iOS 6, Apple has removed the good old Google Maps app from its mobile operating system in order to replace it with its new 3D Maps app. However, looks like everything isn’t going as planned so far as the Cupertino giant is facing a barrage of criticism over omissions and errors in its new Maps app, as reported by The Telegraph. 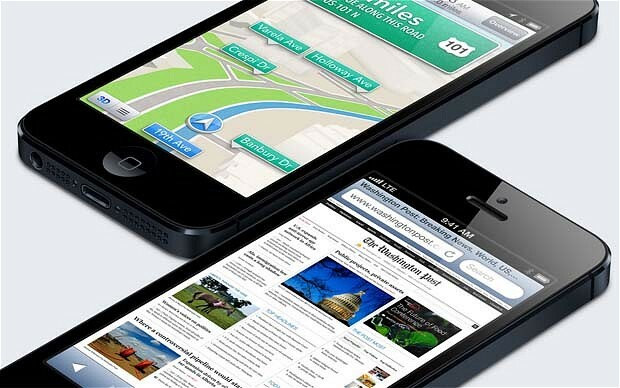 A large number of developers and reviewers have noticed some serious errors in the new Maps application for iOS. 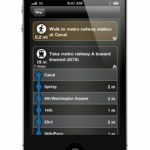 For instance, the app often displays shops and restaurants streets away from their true location, important sites including some train stations are missing, and the search function appears unable to understand simple requests. In Britain, data on local businesses, sourced from the review website Yelp, is sometimes years out of date, and satellite images are not as sharp as Google’s. Some places, such as Colchester, were completely obscured by cloud cover. The search function are unable to find Paddington Station and entire towns such as Solihull are not labelled. The locations of long-defunct High Street chains, including the music retailer Our Price and budget clothing store C&A, are available, however. “Apple’s made a new product that actually is pretty but dumb,” said Anil Dash, a prominent New York technology entrepreneur. Google has so far not confirmed whether it will submit a Google Maps app to the App Store to allow iOS users to install it themselves, though iPhone 5 users can still use Google Maps by going to the Google Maps website. As for public transit directions, new iOS 6 users can still rely on the web version of Google Maps. Do you like Apple Maps in iOS 6?